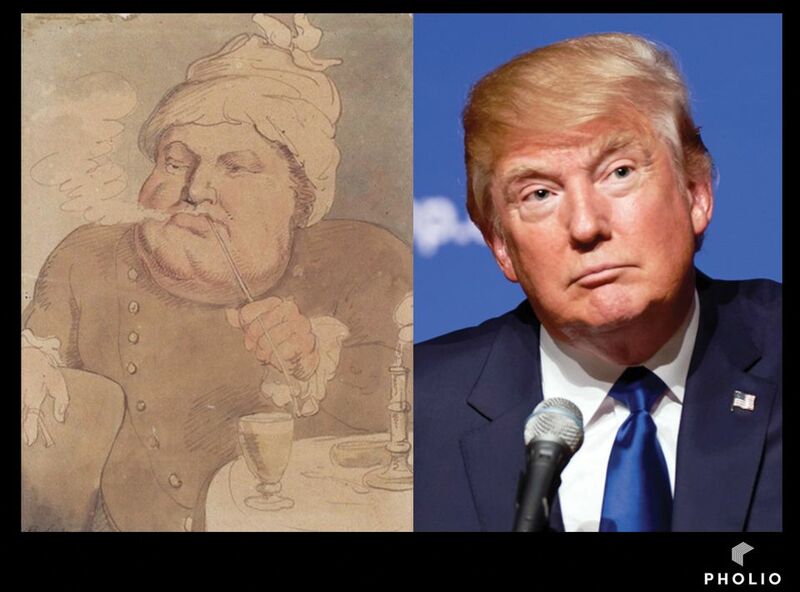 Have you ever spotted someone who looks like Donald Trump in a work of art? A new high-tech search facility has detected celebrity lookalikes in photographic images drawn from the collection of the Witt Library, part of London’s Courtauld Institute of Art. The ingenious device was conceived by Pholio, a digital photo-album platform that “uses artificial intelligence to search millions of images and recognise patterns instantly”, a statement says. Cher, Taylor Swift and the actor Patrick Stewart all pop up in the pictures, while President Trump looks like a Hogarthian scamp in his.